1. Peer into a volcano. 2. Take a dip in a hot spring. If climbing treacherous terrain isn’t your thing, you can relax in the warmth of Costa Rica’s thermal springs at Termales del Bosque. Here, water is naturally heated by subterranean volcanic activity before bubbling up to the surface into pools, perfect for relaxing. The different pools vary in temperature, depth, and mineral content. 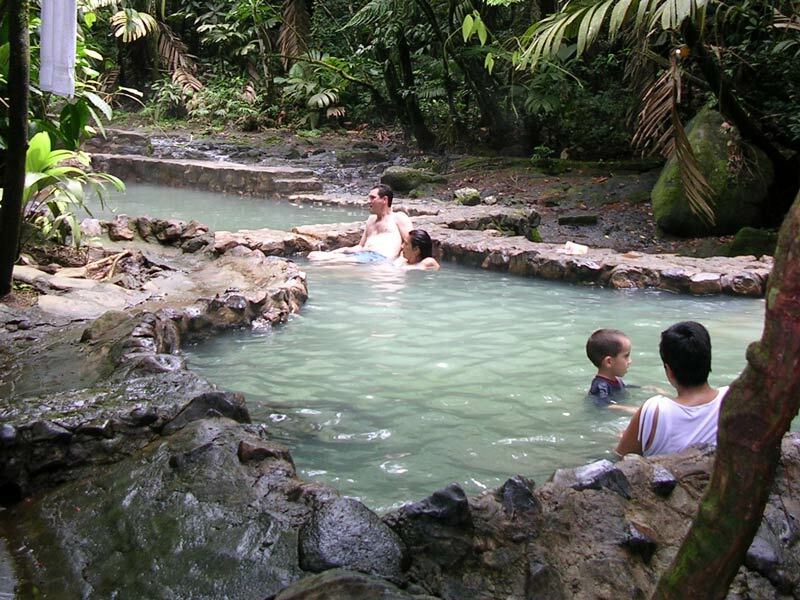 The area around Arenal Volcano is also teeming with hot springs, with multiple options for visitors. 3. Discover the incredible diversity of plants and wildlife. Costa Rica is dedicated to preserving its natural environment; currently, 23 percent of the country’s land is under preservation. 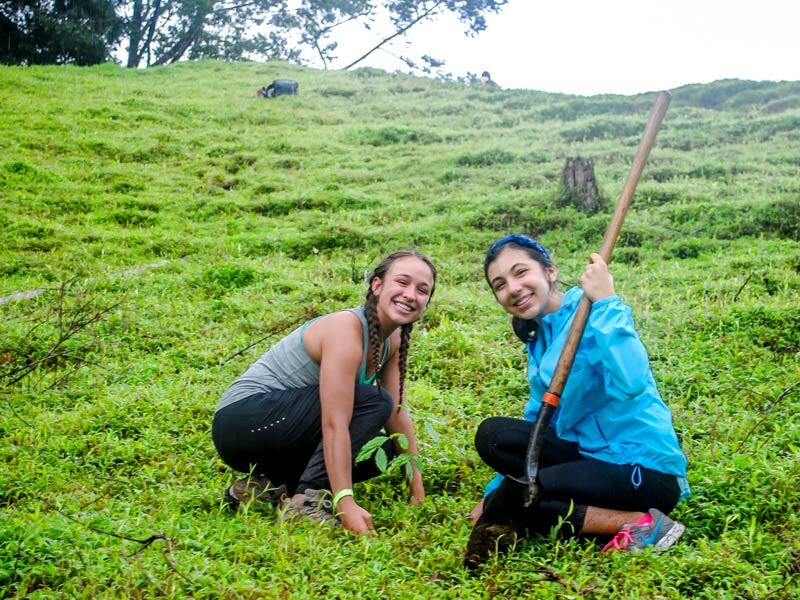 This makes Costa Rica a one-of-a-kind classroom for lessons in conservation and sustainability. 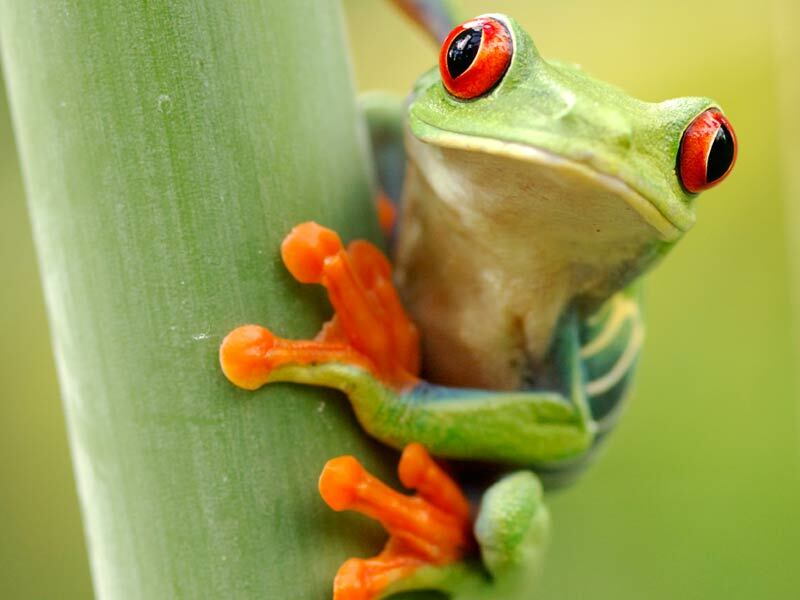 Despite its small size, Costa Rica is home to approximately 900 species of birds, more than 300 species of reptiles and amphibians, 239 kinds of mammals, plus an astonishing 11,000+ plants, making it an ideal location to learn about biodiversity. Costa Rica is brimming with a variety of habitats, though probably best-known for its rainforests. Characterized by high temperatures and high rainfall, they are important habitat for flora and fauna. Take a hike through the rainforest at the ground level and on suspended bridges to learn about forest stratification and the types of life found in different levels of the rainforest. 5. ...or trek through the cloud forest. 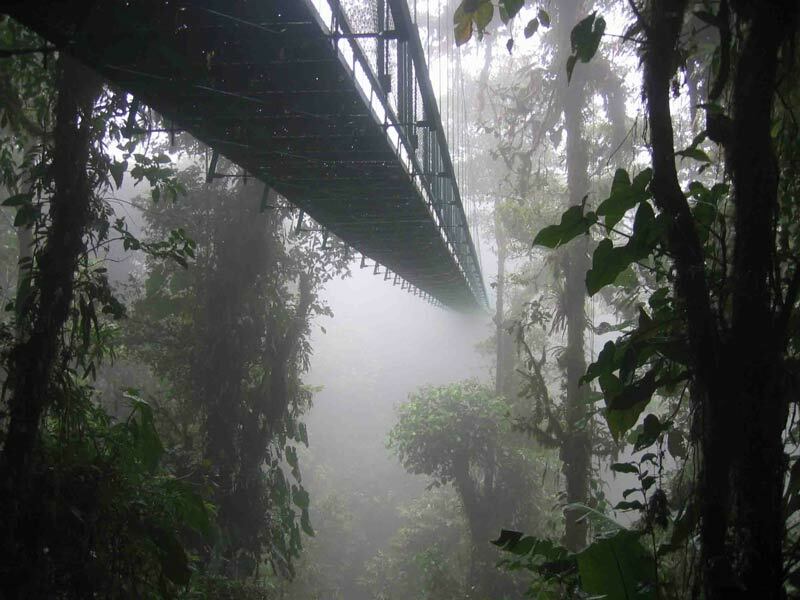 Cloud forests have persistent, low-level cloud cover, usually at the canopy level. 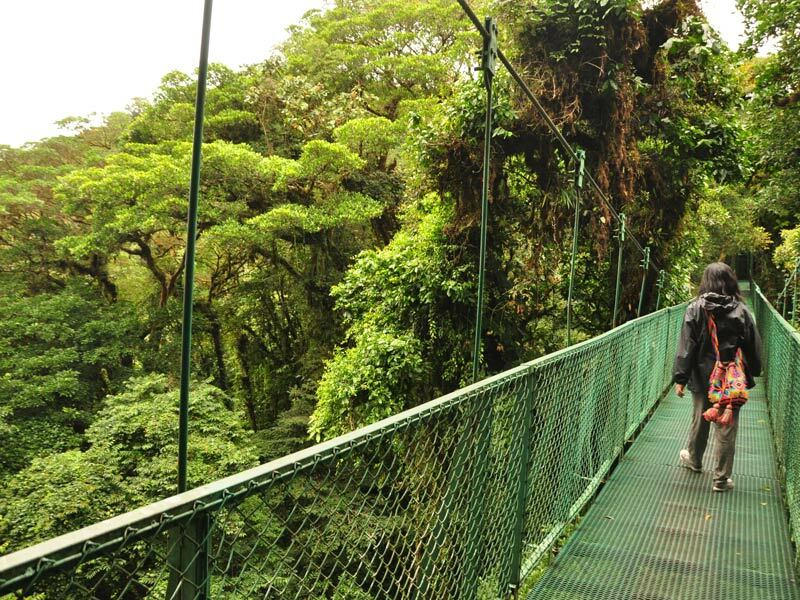 Guided hikes through Monteverde, Savegre, or Talamanca cloud forests, just to name a few, offer opportunities to see highly specialized plant and animal life. 6. 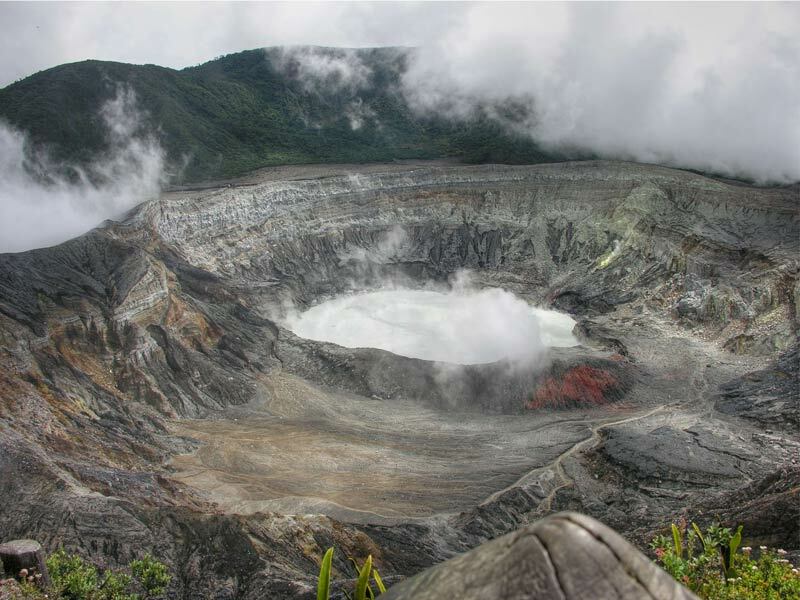 Visit one of Costa Rica’s many national parks. It comes as no surprise that a country dedicated to preserving its natural environment has a number of national parks - 28 to be exact. Despite its proximity to the capital and the existence of a highway through the park, Braulio Carrillo National Park has over 500 bird species, expansive virgin forest and over 150 mammals. Shared with neighboring Panama, La Amistad National Park is the only binational park in the world. 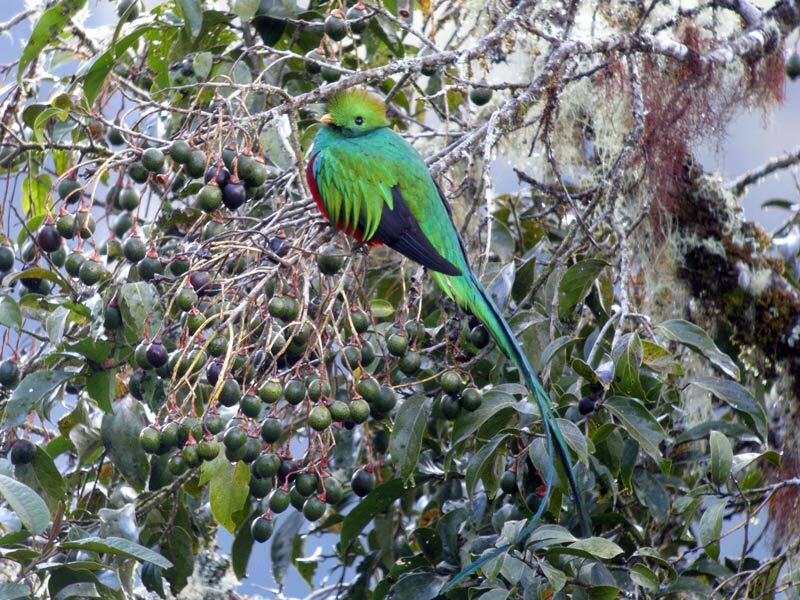 And Costa Rica's most recently created park, Los Quetzales, protects habitat for the elusive Resplendent Quetzal. With its beaches, forests, volcanoes, rivers and rapid streams, Costa Rica is a great place to enjoy outdoor adventure activities. If you’re looking for thrills, forest ziplining and whitewater rafting are a must. For a daring excursion, you could go stand-up paddleboarding, or rappel alongside a waterfall. To catch some of the world’s best waves, the Pacific coast offers top-notch surfing at Dominical, Jacó, and Tamarindo. No matter the landscape, Costa Rica has a full menu of adventure options to choose from. 8. Take a yoga class on the beach. If your preferred speed is a little more relaxed than a thrill seeker’s, Costa Rica can still satisfy. The country’s devotion to its natural abundance makes it a perfect getaway for simple serenity. 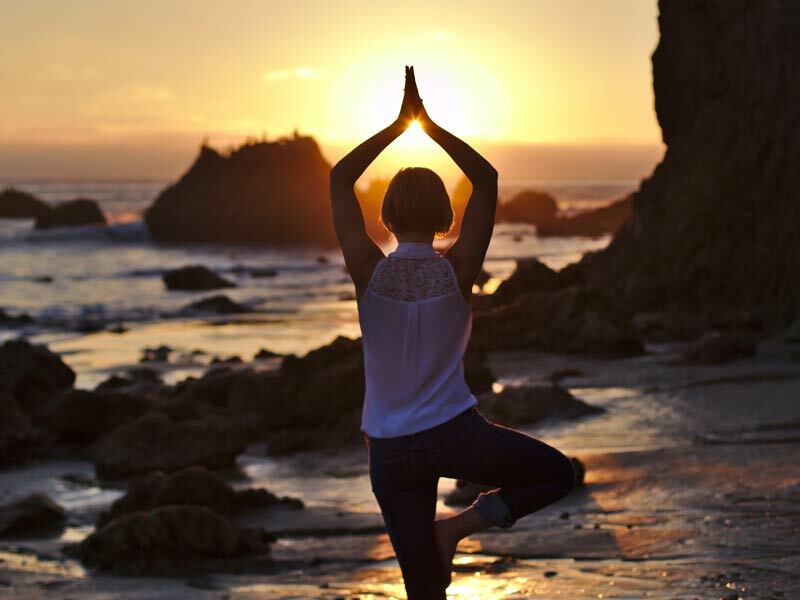 Connect with nature in a beach yoga session, creative writing or artistic workshop, or meditation class. If pampering is your goal, many ecolodges in Costa Rica are adding spa and wellness services to turn your vacation into a restorative retreat. 9. See the Pacific and Atlantic coasts. 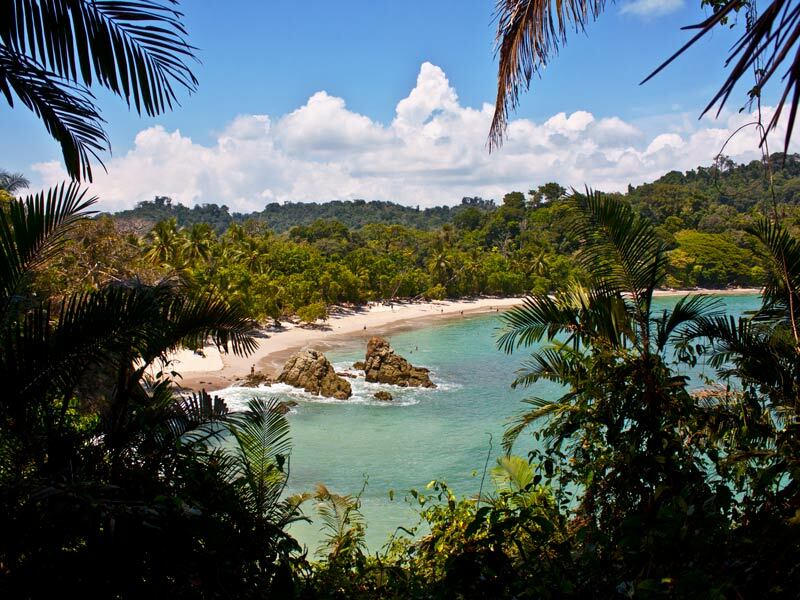 Costa Rica has coastline on both the Pacific and Atlantic Oceans, each with contrasting landscapes. For example, Punta Leona Private Reserve on the Pacific coast has 750 acres of primary and secondary forests. It is a reserve of great biological interest because it is one of the few remaining forests in the transitional life zone between the dry forest of the northwest and the rainforest of the southwest. Also on the Pacific side is Carara Biological Reserve, which is an 11,600-acre refuge for endangered species. On the east coast, you can explore mangrove habitats in Tortuguero National Park or the black-sand beaches of Puerto Viejo in the Limón province. 10. Give back with conservation, reforestation and community projects. If it isn’t apparent already, Costa Rica is big on conservation and reforestation, and there is room for you to chip in to help save the country’s forests and help its communities. One way to give back is by working with the Sarapiquí Conservation Learning Center, a non-profit organization founded to preserve the cultural integrity of the rural community of Chilamate and aid in sustainable community development projects. Also, by working with the SCLC, you will learn a lot about Costa Rica’s history and culture. 11. 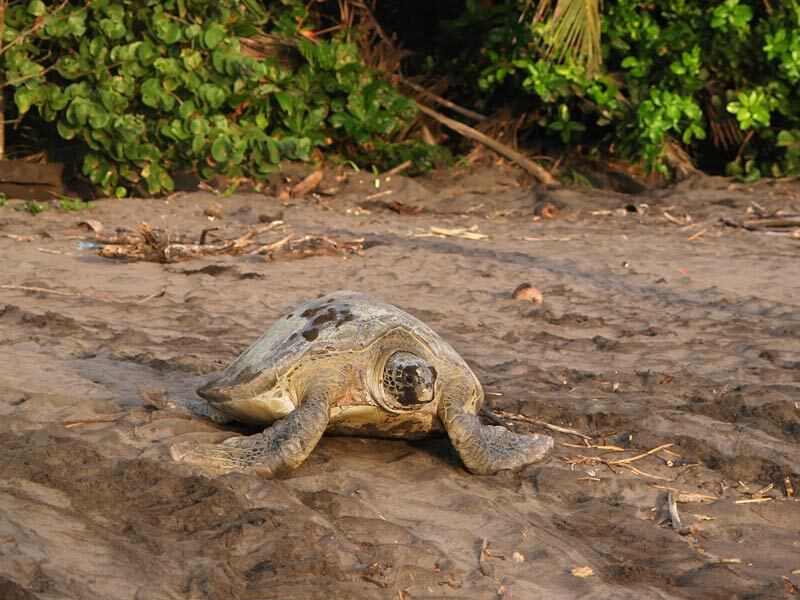 Watch sea turtles nest on the beach. Just like you’re able to help the environment and Costa Rica’s people, you can also help marine life by volunteering with sea turtles. Spend some time with the Sea Turtle Conservancy during nightly patrols to monitor sea turtle nesting activity while contributing to critical scientific research. In addition to the lush, untamed flora you’ll find around every corner, Costa Rica is home to public and private gardens where you can see collections of native and exotic blooms. The Else Kientzler Botanical Garden, for example, features collections of palms, orchids, gingers, fruit trees, succulents, and a children’s garden, while the Parque Francisco Alvarado in the town of Zárcero is known for its expansive topiary garden. At the Lankester Botanical Garden, a major research center, you may see Costa Rica’s national flower, a purple orchid known as the guaria morada. 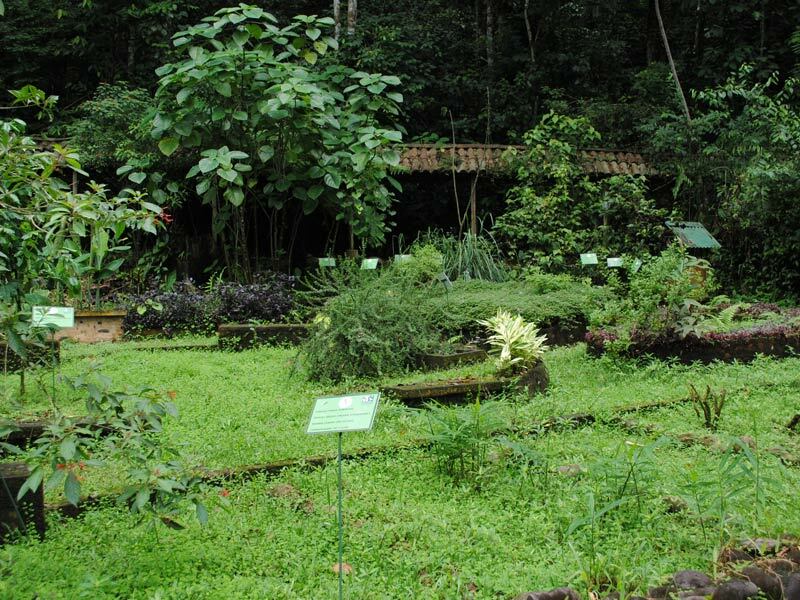 The Wilson Botanical Garden at the Organization for Tropical Studies Las Cruces Station is among the most famous botanical gardens in Central America, and houses many rare and endangered plants, including an impressive collection of cycads. Even many hotels have their own private gardens for quiet reflection. Costa Rica offers an abundance of outdoor activities that any adventurous traveler would enjoy, and this isn’t even the half of it. What are you waiting for?